I just got a chassi for a really nice and rare car, Minerva. Anyone know where to find chassi number on a Minerva 1929 type AN? Is it on the frame, rear axle? I`ll will get the info needed, I´ll pick up the not complete chassi in three weeks. Contact gilletman on this forum. I think he is in Holland and seems to have a fair knowledge of those cars. 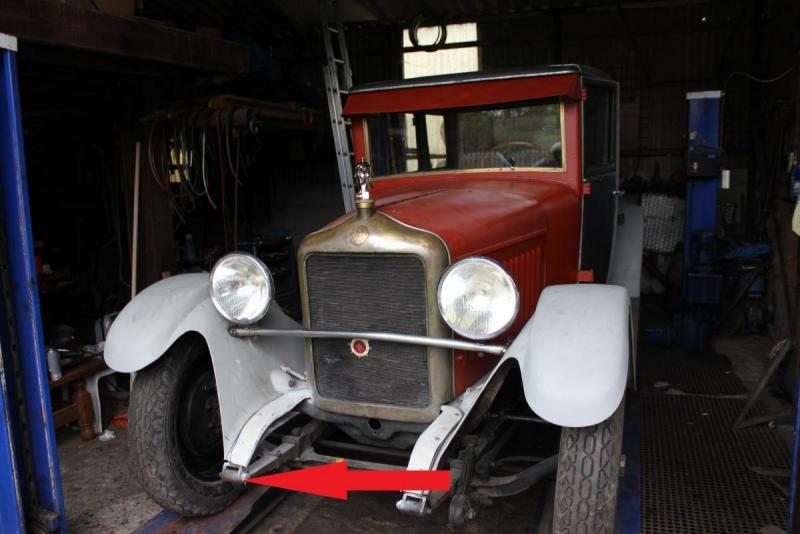 You will find his latest post further down the forum titled "Pre War Rally"
Picky, but important....the arrow indicates the RIGHT side of the vehicle. RIGHT and LEFT refers to the vehicle's orientation, not the viewer's.